Tilda Swinton collaborates again with Guadagnino after the wonderful I Am Love (2010) for this island set thriller co-starring Ralph Fiennes, Dakota Johnson, and Mathias Schoenaerts. Tabu director Gomes mixes together real life stories with the Scheherazade in this three volume epic. 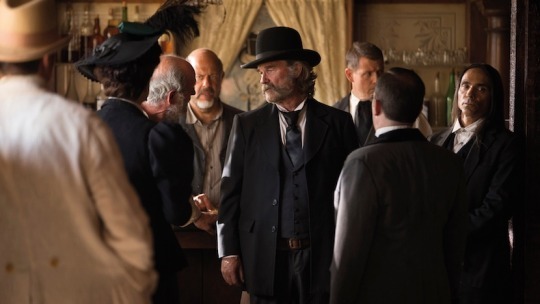 Kurt Russell’s other Western this year is an intriguing looking horror/western with a strong supporting cast including Patrick Wilson, Matthew Fox, and Sean Young. 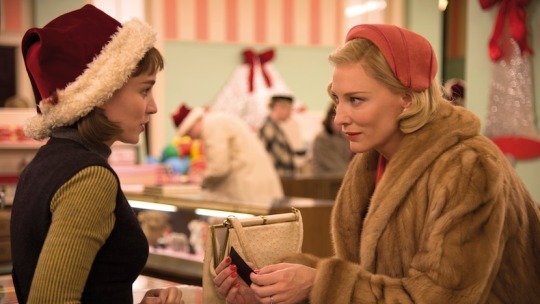 Haynes seems the perfect choice to direct Patricia Highsmith’s lovely sad novel about a love affair between a young department store assistant and a middle-aged woman in the 1950s’. 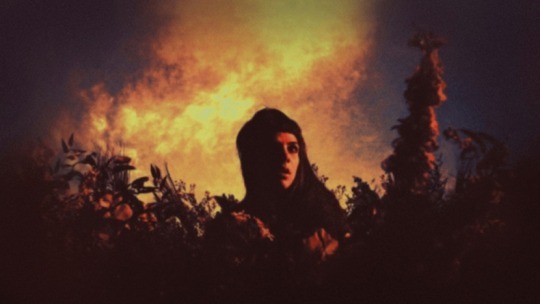 This sounds crazy even for Maddin with a plot apparently involving lumberjacks and werewolves. Great cast as well including Geraldine Chaplin, Charlotte Rampling, and Udo Kier. 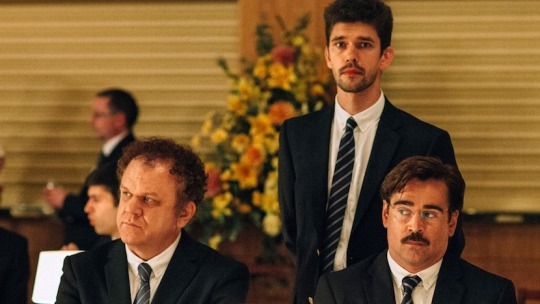 Vying with Maddin’s film for the weirdest plot is The Lobster about single people being removed from society and placed in a hotel where they have 45 days to find a partner. 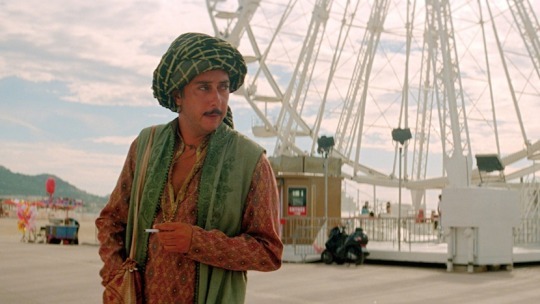 Rave reviews at Cannes and Colin Farrell in melancholy comic mode make this a must see. 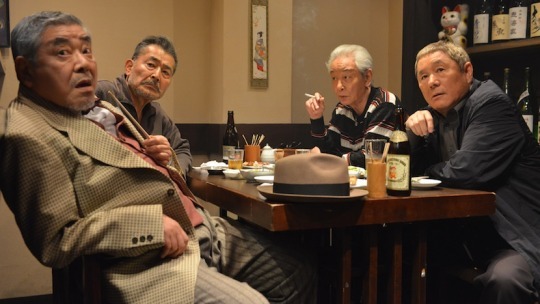 Kitano’s been on a barren spell since Zatoichi (2003) but the lively trailer for this comedy about a group of ageing Yakuza taking on younger rivals looks promising. 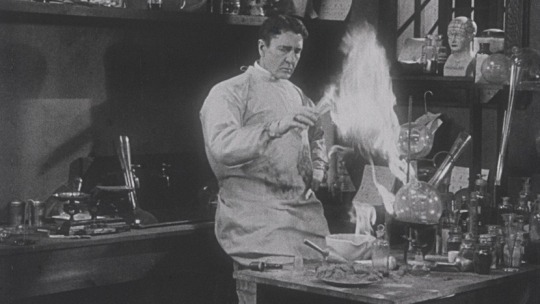 Discovered in the vault of the cinémathèque française this ‘lost’ movie stars one of the key figures in the development of Sherlock Holmes in popular culture, stage actor William Gillette. 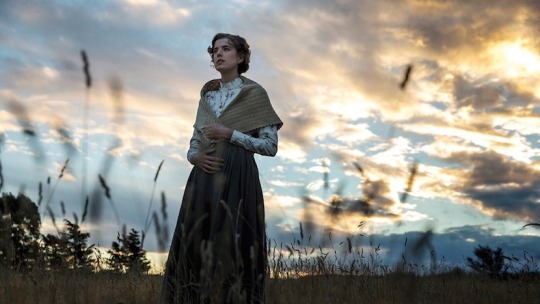 With Bill Douglas sadly long gone Terence Davies is the best possible candidate to direct this story about a young Scottish woman’s upbringing in the North-East of Scotland. Fascinated to see this because part of it was filmed in the area where I grew up. 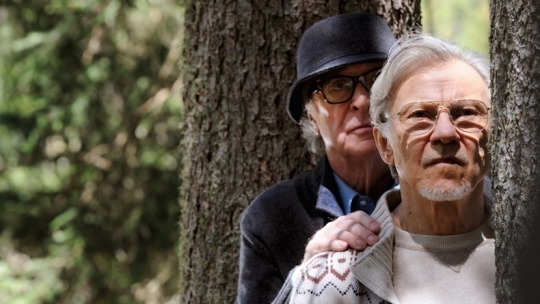 Sorrentino’s follow-up to wonderful The Great Beauty (2013) stars Michael Caine as a retired composer who’s given up on life and Harvey Keitel as his filmmaker friend who wants to make one last great film.